Newly renovated in 2018. 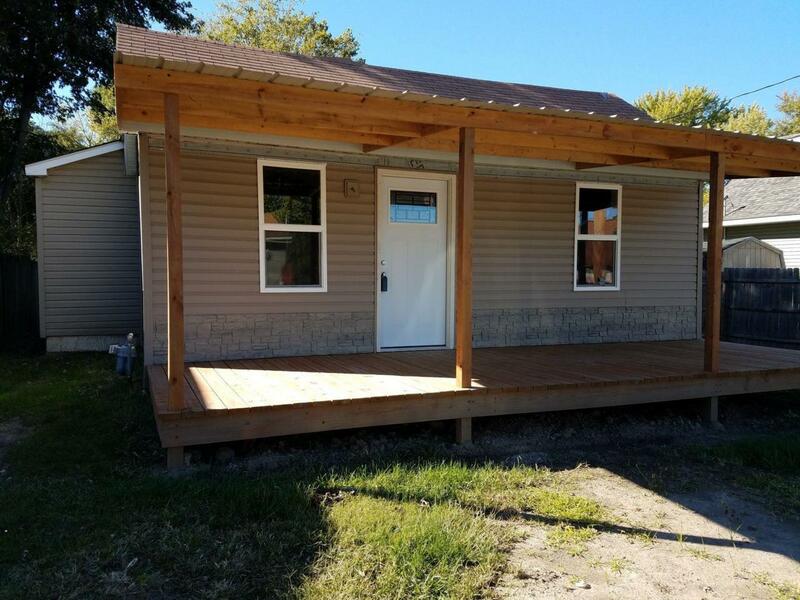 This move-in ready home has 2 bedrooms, nice large kitchen, main floor laundry and garage. Home will be complete within 2 weeks. Enjoy the large deck off the kitchen with nice shaded yard. Motivated seller and priced to sell! !